Your baby’s Christening outfit wouldn’t be complete without some special accessories and ceremony essentials. The Perfect Occasion store can provide you with all these accessories. From baby booties to bonnets and hats to pilchers and bibs. They are available in a variety of fabrics such as dupion silk and heavy satin and also available in white and ivory. 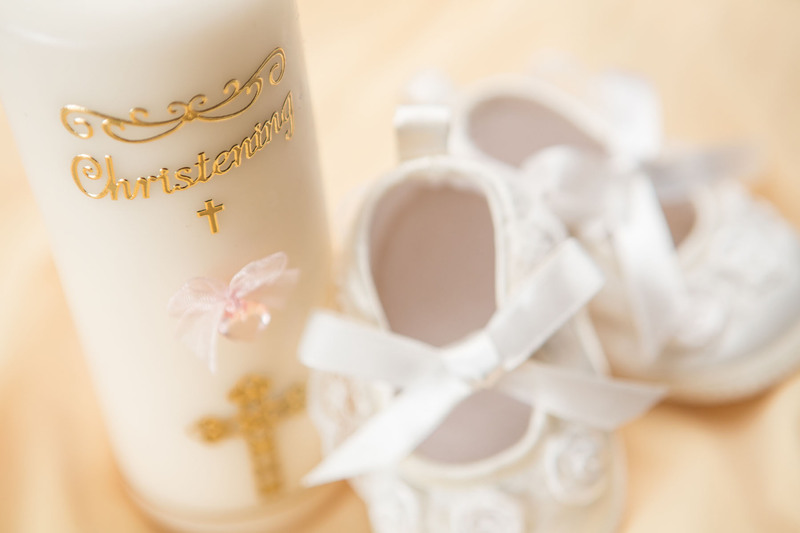 Your Christening accessories can be personalised to make them more unique and memorable. Have your baby’s christening towel and christening stole embroidered and made by our professional staff. Pictured in the Gallery below are just some of these Christening accessories.Visit The Perfect Occasion store to view the complete range of our Christening accessories.